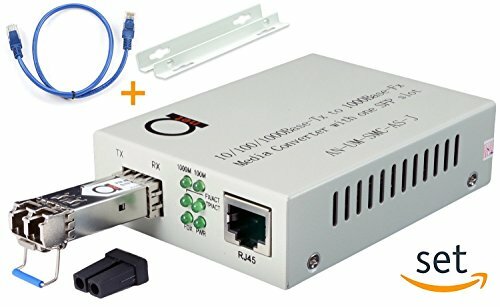 fiber media converter single mode , fiber media converter , fiber media converter singlemode , single mode , singlemode , media converter , converter media , fiber media converter single mode lc , fiber to ethernet converter , media converter fiber to ethernet , sfp to rj45 , lc to rj-45 , lc media converter , ethernet to fiber , fiber optic converter , gigabit ethernet media converter , gigabit fiber converter , fiber optic to ethernet converter , sfp media converter , single mode fiber converter , singlemode media converter , fiber optic to ethernet converter , single mode fiber media converter , single mode fiber to ethernet converter , fiber converter single mode , fiber media converter single mode , single mode to ethernet , gigabit media converter auto single mode , fiber to ethernet converter single mode , fiber to ethernet converter 1000 , gigabit single mode fiber ethernet converter , fiber to ethernet single mode media converters , fiber media converter single mode lc , lc fiber media converter single mode , network to single mode fiber , fiber converter copper Extend your Gigabit or Fast Ethernet Network Over Single Mode Fiber Up to 20 km (12.42 miles) using 1310 nm With Ease AN-UM-SMC-AS-J+SM-SFP-KIT Single Mode Fiber Media Converter Will Automatically Detect 10 Mbit/s or 100 Mbit/s Fast Ethernet or 1000 Mbit/s Gigabit port Supports Jumbo Ethernet Frames up to 9000 bytes (if needed, configurable by dip switches); Supports QinQ and VLAN's - MTU size big enough to pass them through; One 1000Base-LX Single Mode Dual Fiber port Port with LC type connector - up to 20 km (12.24 miles) distance using 1310 nm wavelength One 10/100/1000Base-T RJ-45 port Autosensing featured - adapts to all 3 speeds! Compliant with IEEE 10/100/1000Base-T and 1000Base-LX Connect it to Gigabit or Fast Ethernet ports or even 10Mbps ports When used standalone (paired with other devices), be sure to check that wavelengths match - 1310 nm used in these converters. If you have any questions about this product by ADnet, contact us by completing and submitting the form below. If you are looking for a specif part number, please include it with your message.